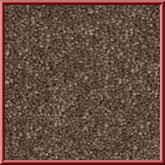 Carousel Twist Pile Bedroom Carpet in Corn Beige (90). Bedroom carpets with a 12mm depth and a soft twist pile. Perfect for lounge and bedrooms. A huge collection of carpet available online at Abbey Carpets.